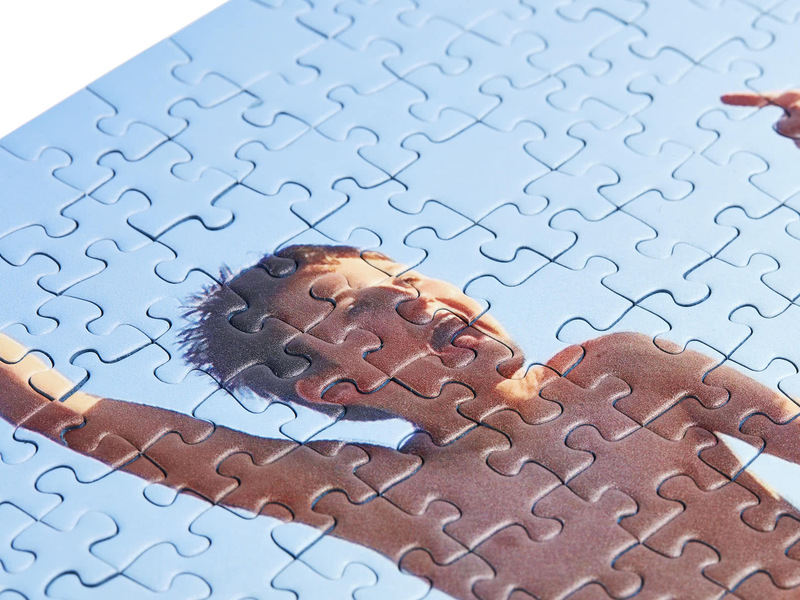 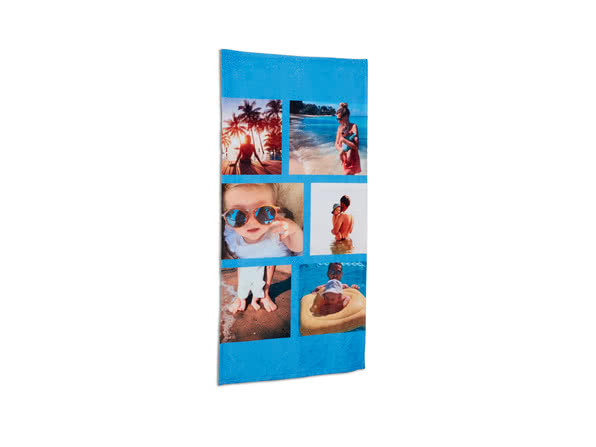 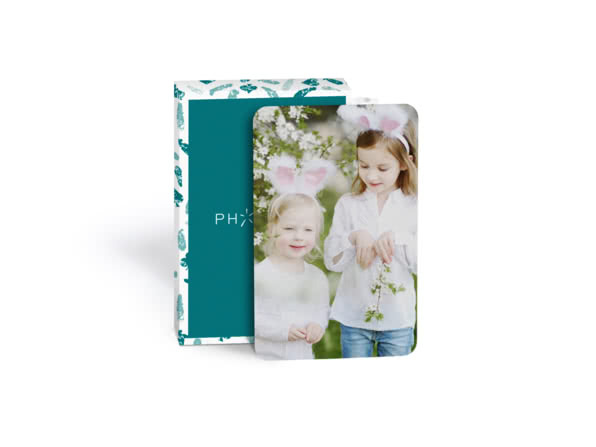 Have fun putting together your favourite moments with a photo jigsaw. 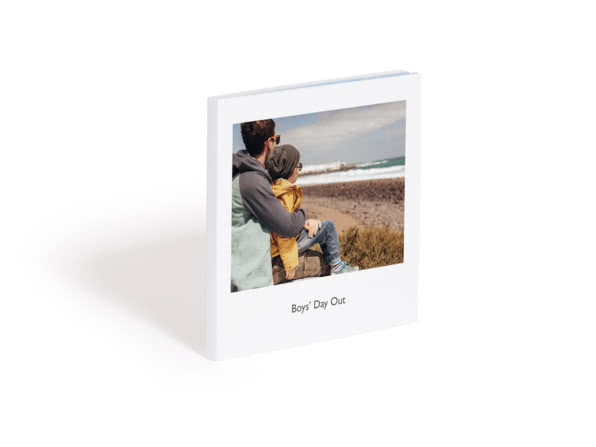 Only ships to: Austria, France, Netherlands, Spain, Belgium, Germany, Norway, Sweden, Denmark, Ireland, Poland, Switzerland, Finland, Italy, Portugal and Mainland UK. 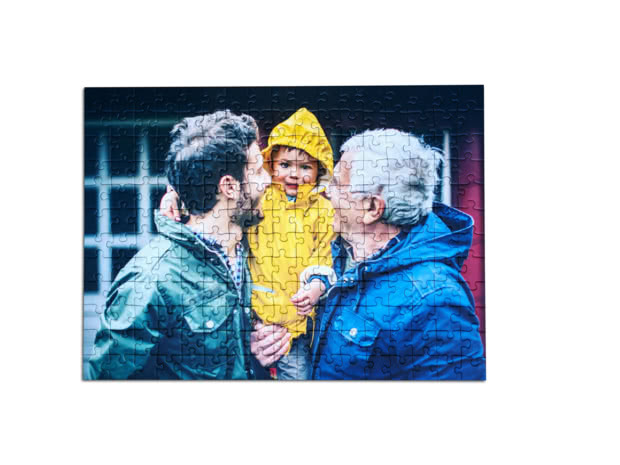 Keep the kids quiet with a photo jigsaw of their favourite superhero or challenge Grandma to discover which picture of her little darlings hides in this personalised puzzle. 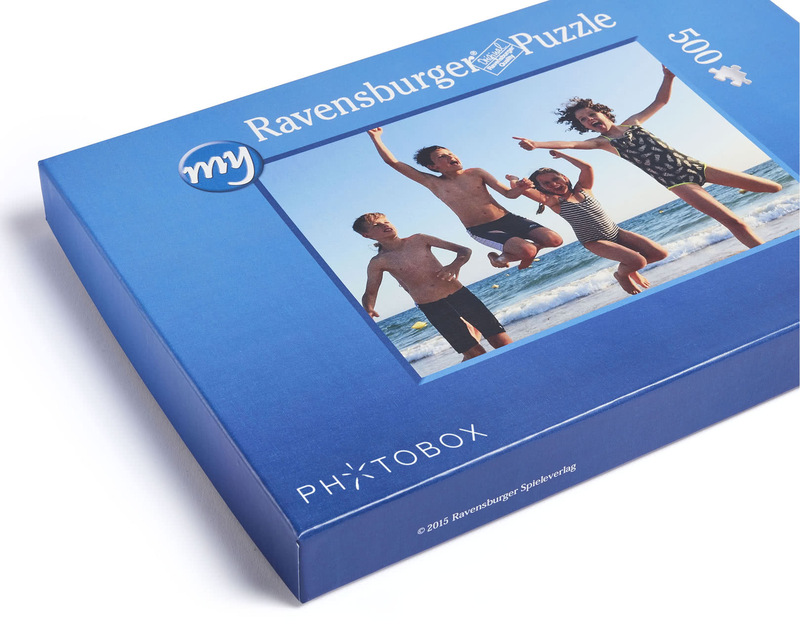 Your photo on the puzzle and box lid. 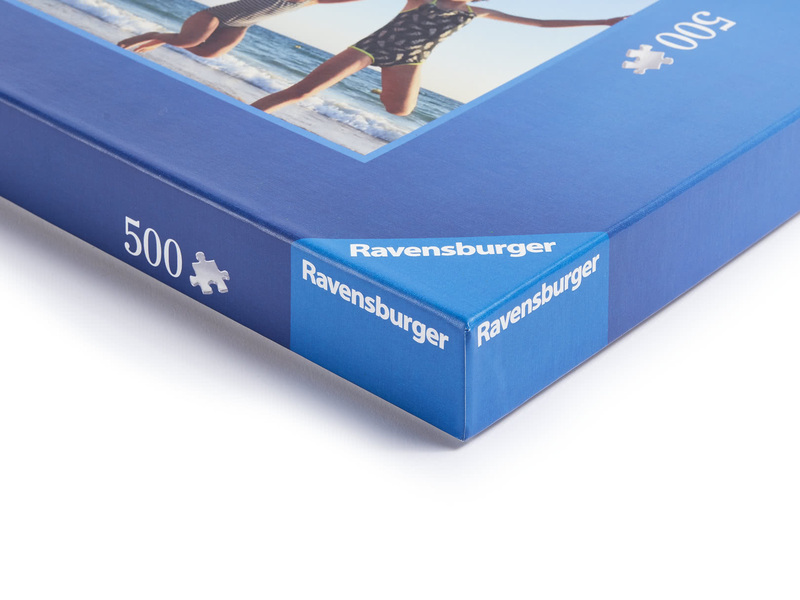 Made by Ravensburger – jigsaw specialist since 1884.